Today,Embedding a video onto a web page becomes as easy as copy and pasting.And watch the video directly on the webpage.First go to your favorite video page. 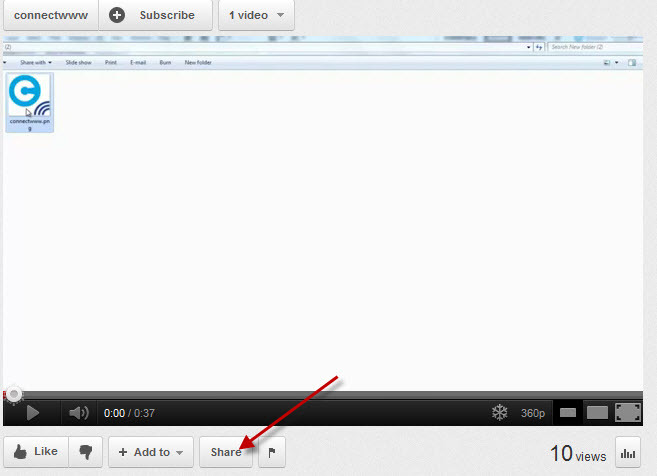 1.Below the youtube video click the Share button. 2.Then click the Embed button. 3.Select options and video player size. 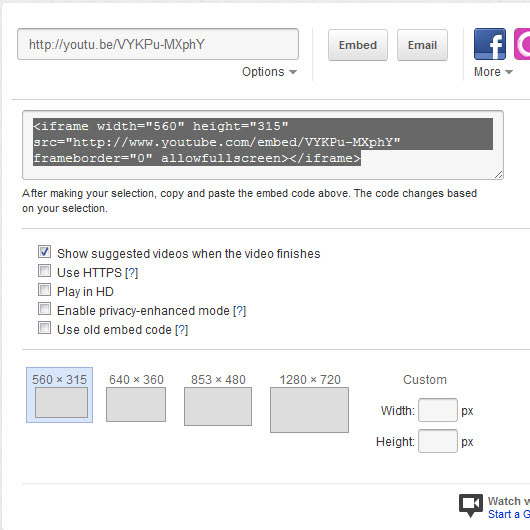 4.After making your selection, copy the embed code.The code changes based on your selection. 5.Open your favorite code editor and paste the code.And upload to your server.